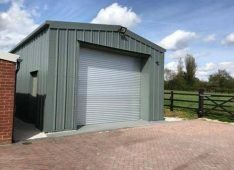 Miracle Span supplies quality steel buildings for industrial and commercial uses as well as a range of self build kit buildings. 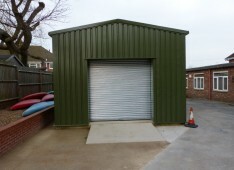 The Company has over 30 years’ experience in the supply and installation of steel buildings to businesses of all sizes as well as to Government departments and local authorities throughout the UK. 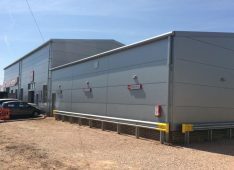 Regardless of the size of your project, we know that the quality of the service we offer is as important as the quality of the steel buildings we supply. We appreciate that we’re only as good as our last job and always do our best to make you want to come back to us for future projects. We provide you with clearly worded documentation so you know exactly what you can expect from us – there’s no ambiguity and no hidden extras. 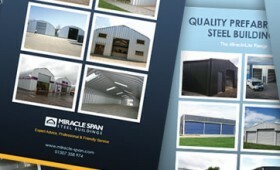 Take a look at our About Us page to find out more about Miracle Span. Our team of consultants, designers and engineers are on hand to provide expert advice on the ideal building solution for your needs and to help with your steel building design concept from initial enquiry, through to building assembly. 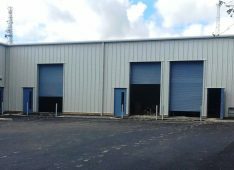 If you come to us with a basic idea, we can work with you to develop it and sketch out your concept so you can visualize how your building will look. If you already have designers or architects on board we are happy to liaise with them to help you achieve your concept design. We can also offer the services of our partner architect to process your planning and/or building regulations applications and to visit site and provide any further advice you may need, for example, on how to satisfy fire boundary conditions. 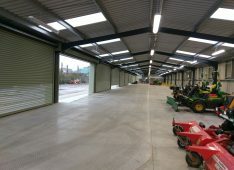 Our professional assembly team will erect your steel building safely and with the minimum of fuss, allowing you to concentrate on running your business. We can arrange for your foundation to be prepared for you, or provide you with a base plan if you prefer to do this yourselves. 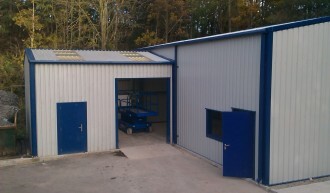 We can also incorporate a mezzanine floor to allow you to maximise space in your new building. 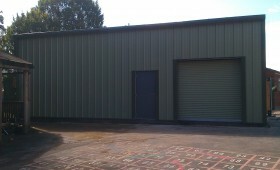 In fact, we will provide you with as much or as little assistance as you need to enable your new steel building project to be realised quickly and efficiently.